I sure do. After any meal, I crave a little something sweet to cleanse my palette, (something my husband can’t seem to relate to). These 4-ingredient brownies are the perfect fix. They have only 4 ingredients. 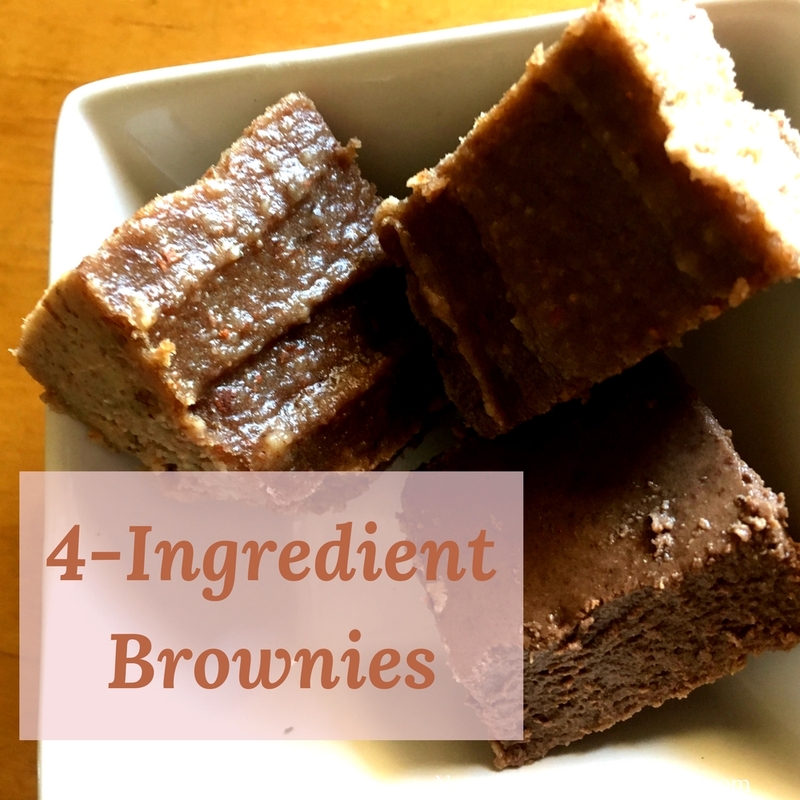 How many brownies do you know with only 4 ingredients?! Those 4 ingredients are clean, unprocessed foods. With natural sugar, they satisfy the sweet tooth. If I’m going to eat sweets (and heck yes, I’m going to), I want to make sure they’re made with wholesome ingredients that my sensitive tummy can digest. I’m not looking for a fat-free, sugar-free, low-calorie fix, because let’s face it, those fake foods don’t “fix” your cravings. If anything, they make you crave sugar even more because your taste buds aren’t satisfied with the sugar substitute. If sweets are your thing, don’t deprive yourself by swapping for a diet industry solution. Indulgent sweets have their place in a healthy lifestyle, too. You can make a tasty dessert using quality clean and nutritious ingredients. That’s it! The end result is a sweet, nutty little brownie that pairs awesomely with a glass of cold almond milk. These are a staple in our home, acting as my little sweet treat on a daily basis. The day before you want to make these, unpeel and slice 3 bananas into chunks and place them in a sandwich bag. Put them in the freezer overnight. 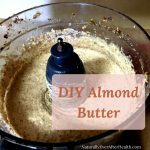 Start by making your own almond butter. Get the bananas out to soften a bit while you do this step. Add 1 cup of almonds – go for raw, unsalted and unroasted almonds – and 1/3c. of unrefined coconut oil (melted) to your food processor. 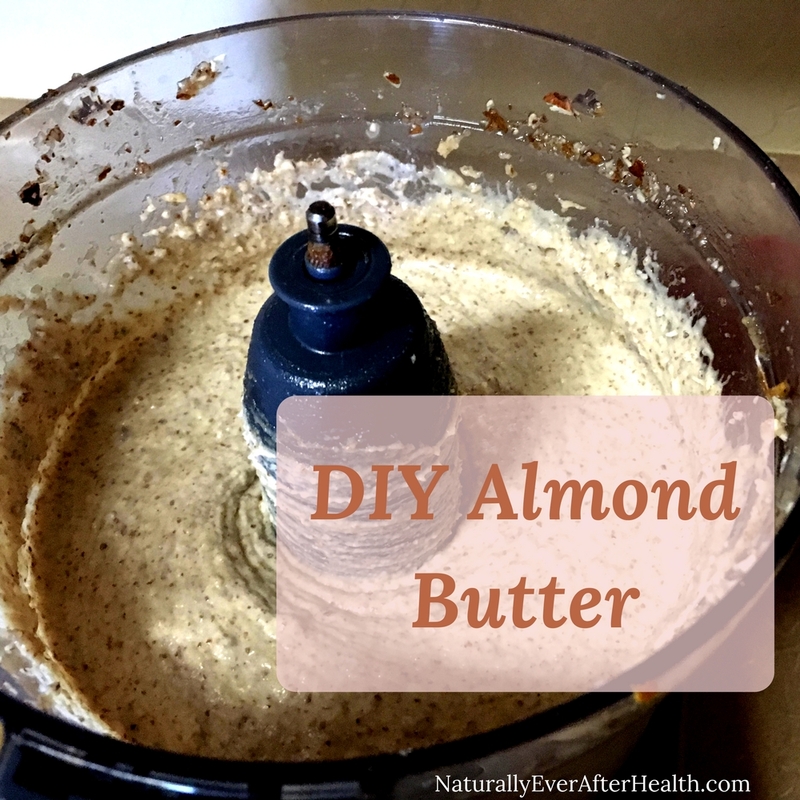 Pulse 10-15 times, then let the food processor do its thing for 10-15 minutes until you have creamy almond butter. Tip: You can skip this step altogether if you buy a jar of almond butter. I generally like making my own. If using store-bought almond butter, use 1c. for this recipe. Next, add the bananas to the almond butter batter in batches. Blend each batch until creamy, then add more nanners. Finally, add 1/4c. of cocoa powder and mix until blended. Sometimes I use my chocolate protein powder instead for a little extra sustenance and flavor. Feel free to add your own wholesome flair here – cinnamon, raspberries, chili pepper? Get creative! At this point, I typically spoon a small bowl full of the batter out for a little snack. Come on, it’s like ice cream! I dare you to do it, too. Transfer what’s left of the batter into an 8×8 glass pan, and bake at 400° for 15 minutes. Let them cool completely – about an hour – then cut into whatever size squares fits your style. 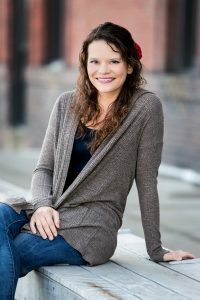 I like making teeny bite-sized brownies because I eat a zillion of them throughout the day. You do you! Enjoy! I can’t wait to hear what you think. 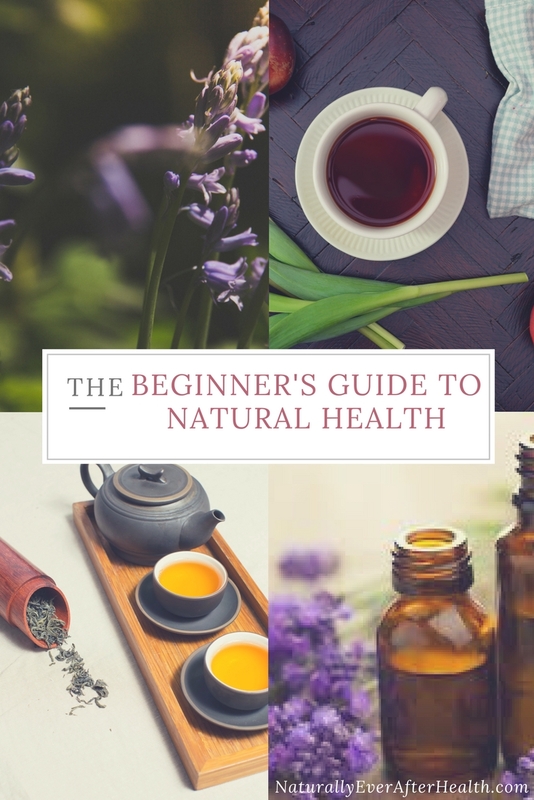 Leave a comment if you’ve tried these or have any questions, and share a photo of your finished product over on the Naturally Ever After Facebook Page! 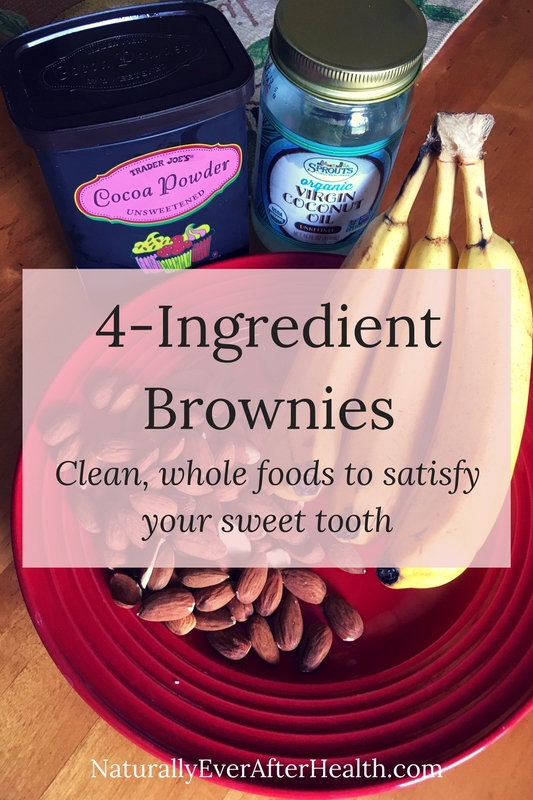 These tasty 4-ingredient brownies are made from clean, unprocessed and wholesome foods, providing a natural sweetness that won't leave you feeling deprived. Add almonds and coconut oil to food processor. Pulse 10-15 times, then mix on high for 10-15 minutes until blended and creamy. Add a few frozen banana chunks at a time, blending each addition until fully incorporated. Add cocoa powder and blend. Transfer batter to an 8x8 glass pan. Bake for 15 minutes. Allow to fully cool before cutting. Store 4-ingredient brownies in the refrigerator and enjoy! Sounds very easy to prepare.. checking all the ingredients and see if I can acquire all of them here at our local dep store.. Thanks for this awesome and great tasting 4-ingredient brownies.